We are pleased to present to the market this spacious four bedroom family home in the picturesque village of Laxay on the East Coast of Lewis, enjoying beautiful views over Loch Erisort, the Harris Hills and the surrounding village. There is well maintained garden ground surrounding the property with ample off road-parking and large barn with mains electric to the rear. 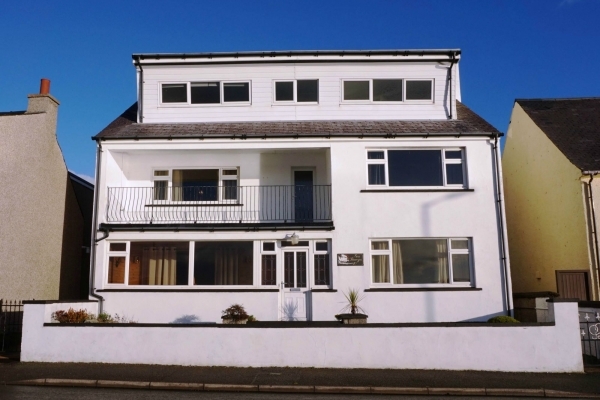 The property provides bright and airy accommodation throughout comprising kitchen/diner, utility, lounge, two bedrooms and bathroom on the ground floor and two bedrooms and shower-room on the first floor. The property benefits from uPVC double glazing and oil central heating (via Stove in kitchen) throughout with an additional multi-fuel stove in the lounge. The main town of Stornoway is 12 miles away with all amenities and services including shops and supermarkets, restaurants and bars, education, healthcare, sports centre, art centre and transport links. Local amenities include: Primary/Secondary School, healthcare, shop and café, garage, public bar/restaurant and transport links.